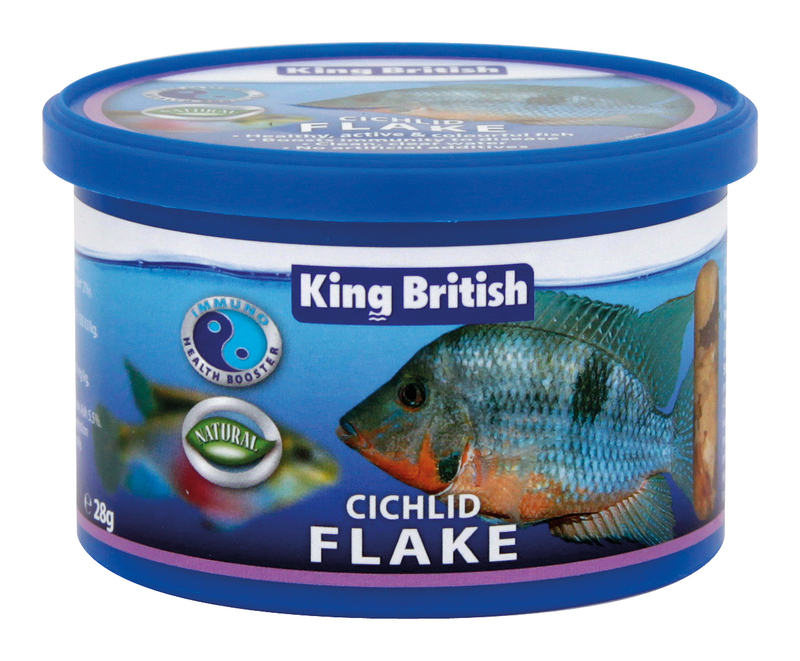 King British Cichlid Flake is a complete and balanced food which is free from artificial flavours, colours and preservatives. It has been specially developed to meet the nutritional requirements of all Cichlids. There are currently no questions for King British Cichlid Flake Fish Food - be the first to ask one!